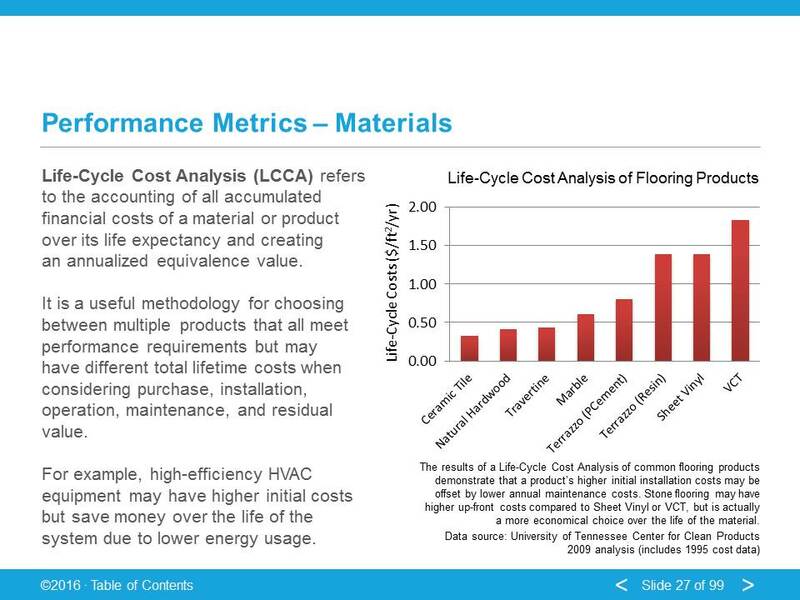 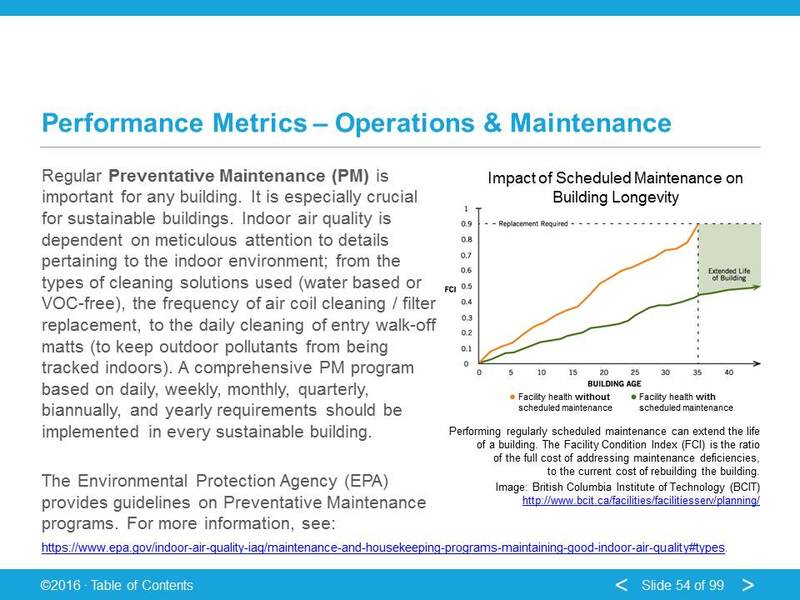 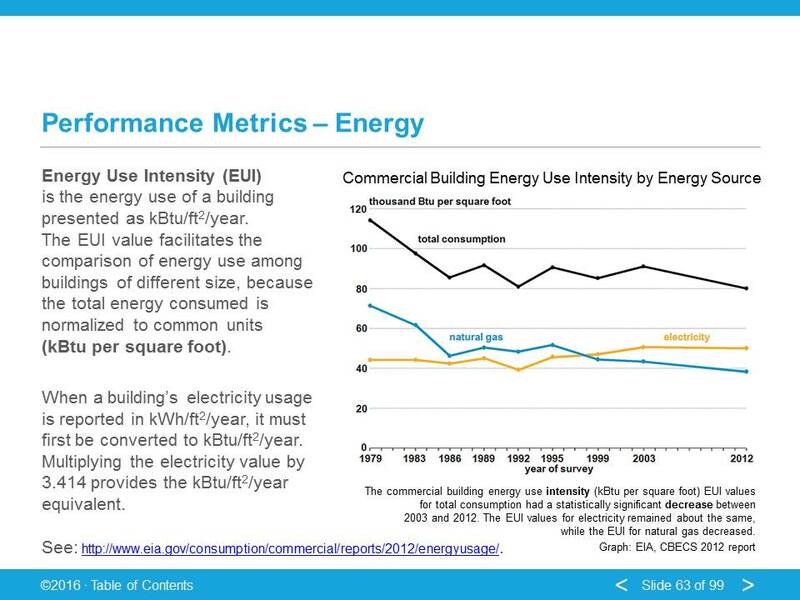 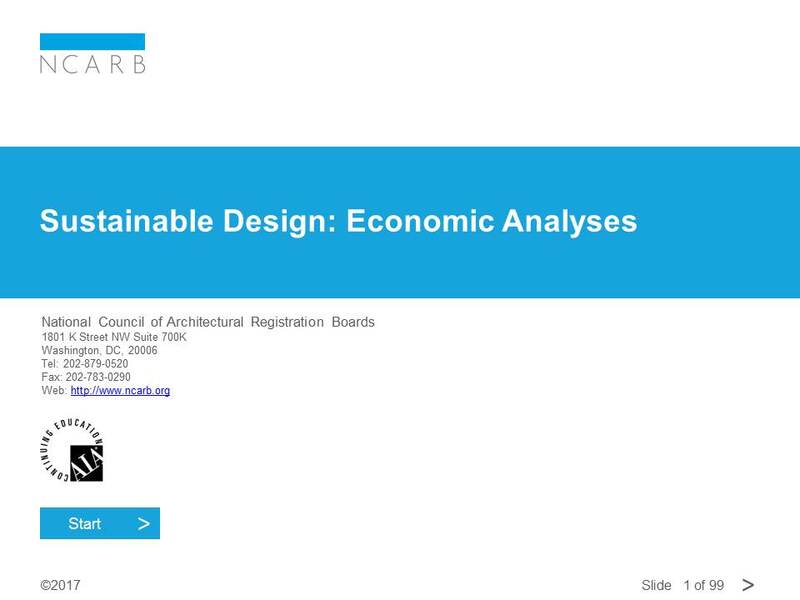 Developed courses discussing the Performance Metrics of Sustainable Design, and the Economic Analyses of Sustainable Design. 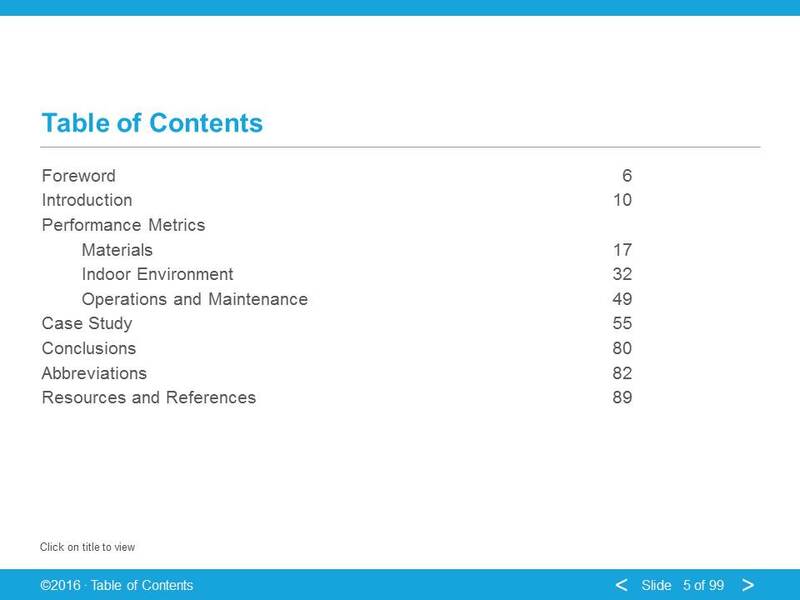 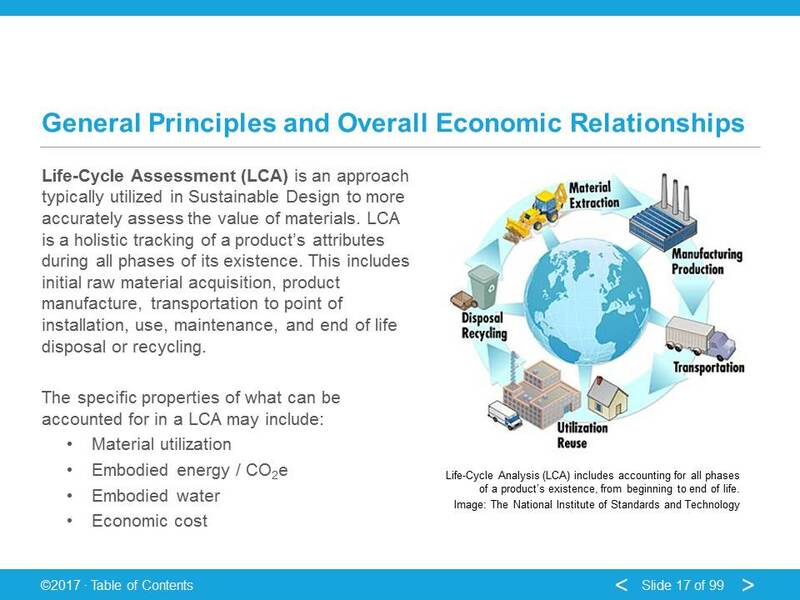 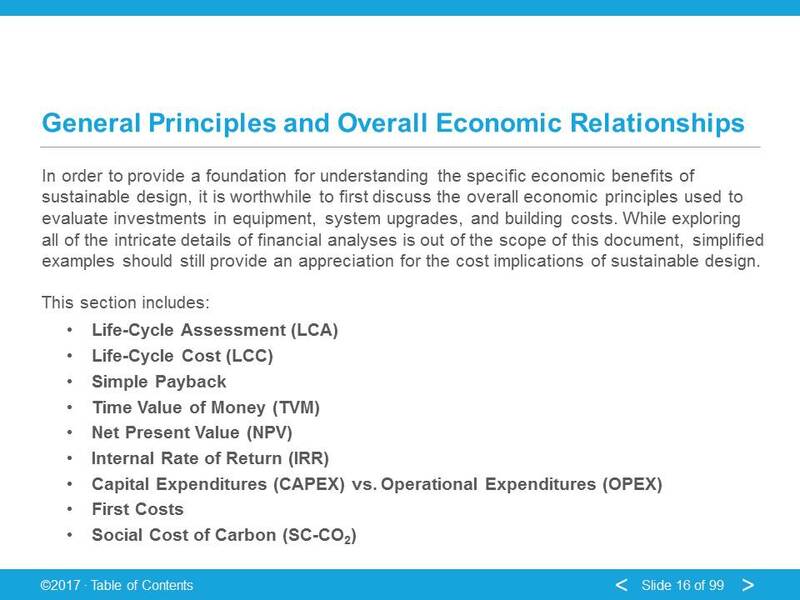 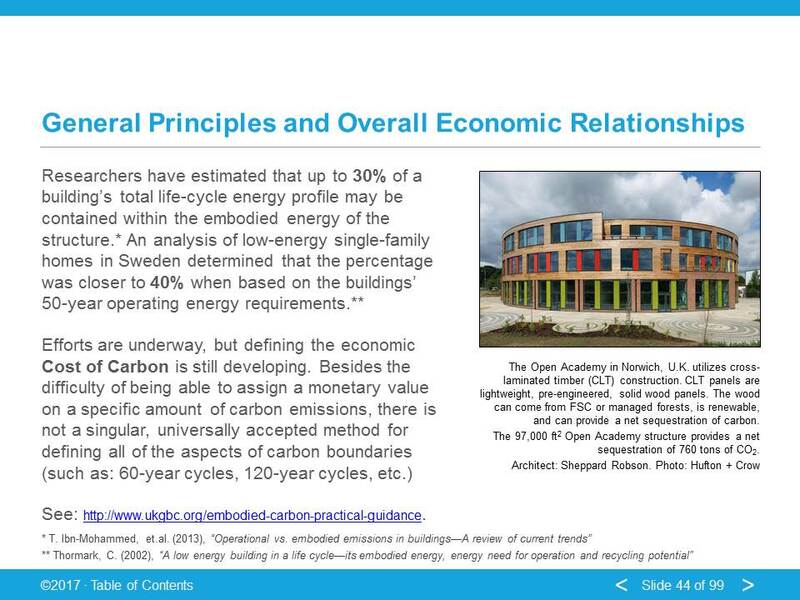 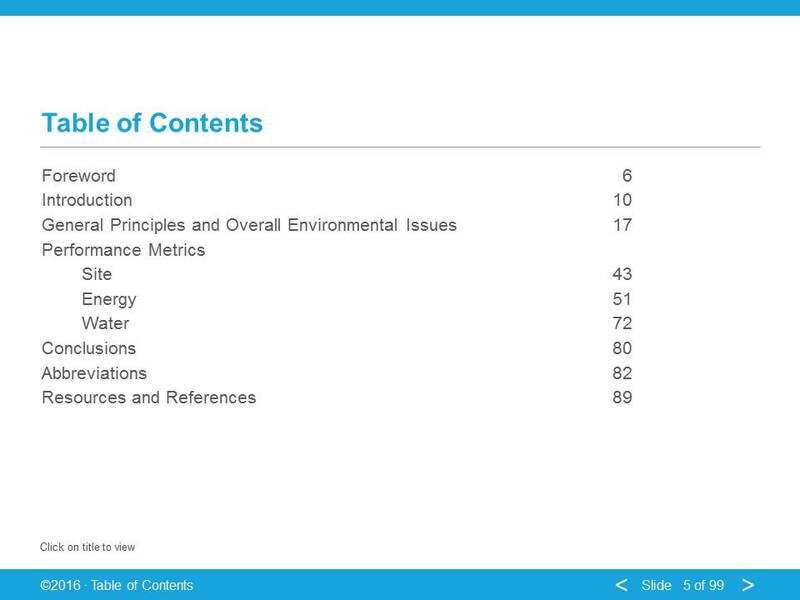 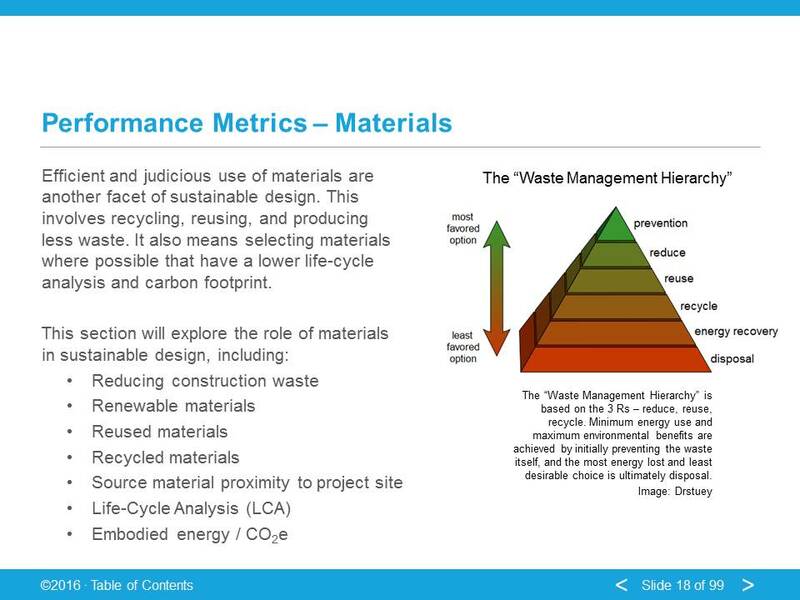 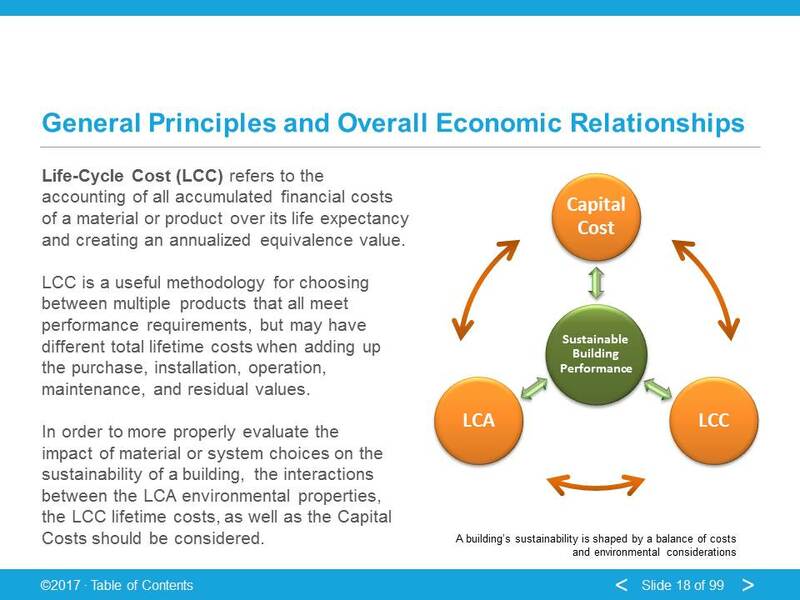 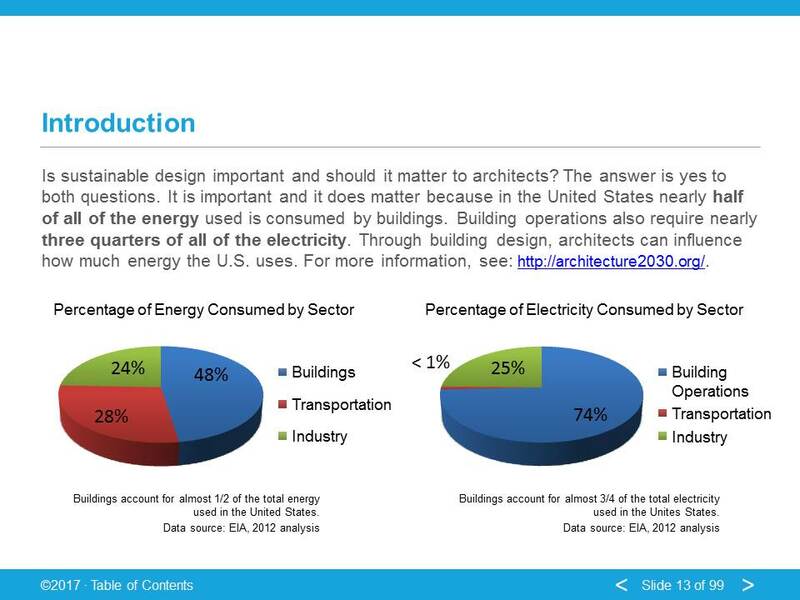 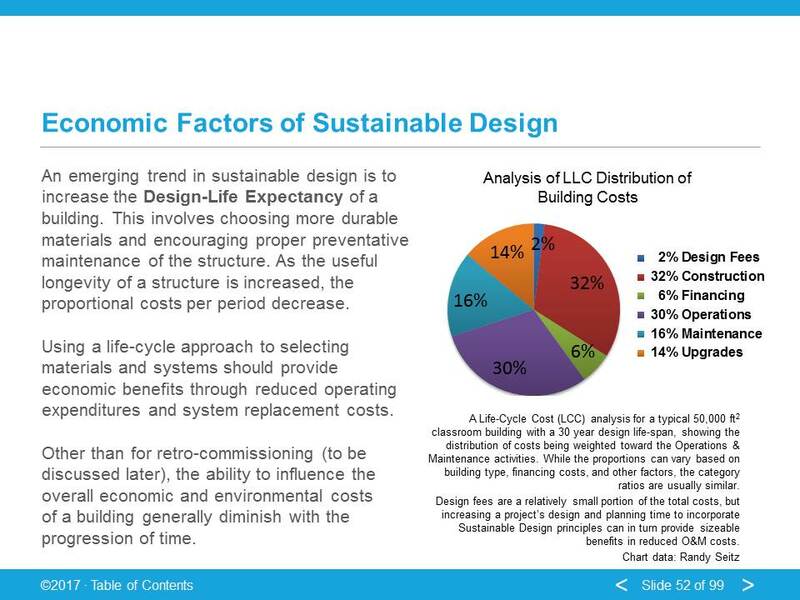 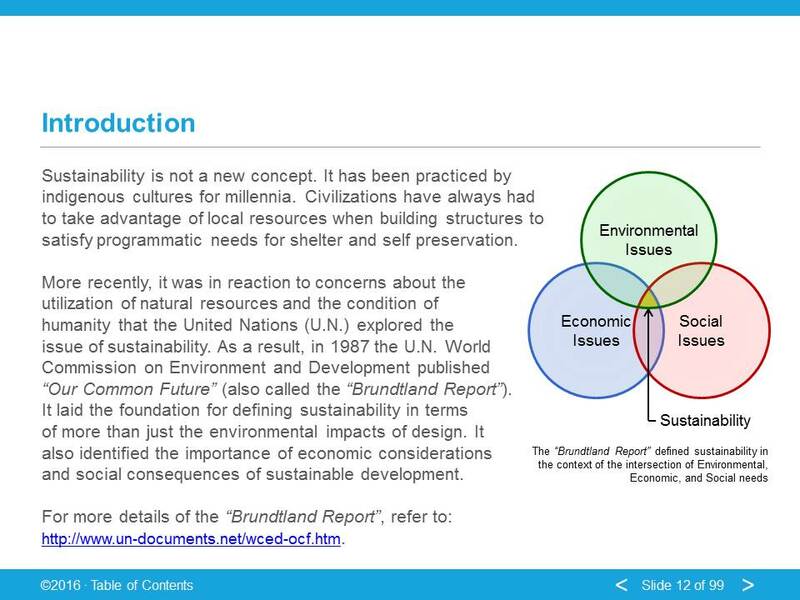 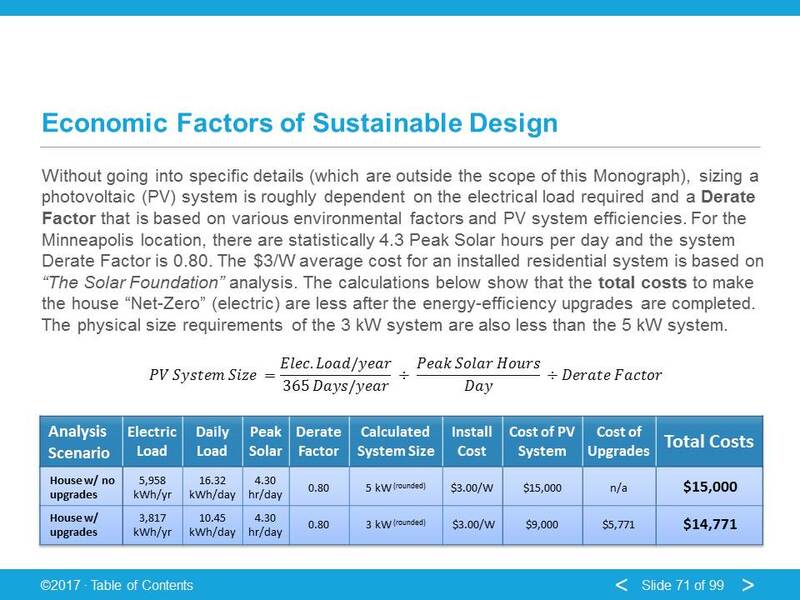 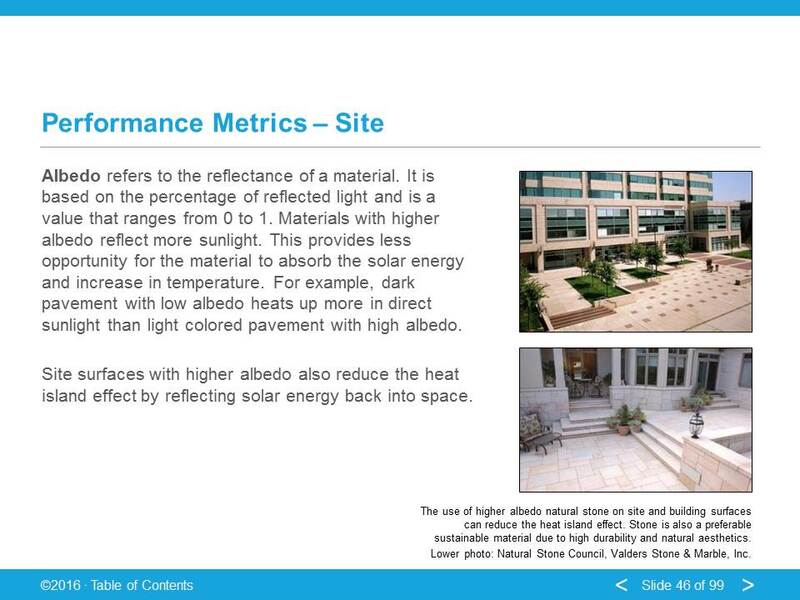 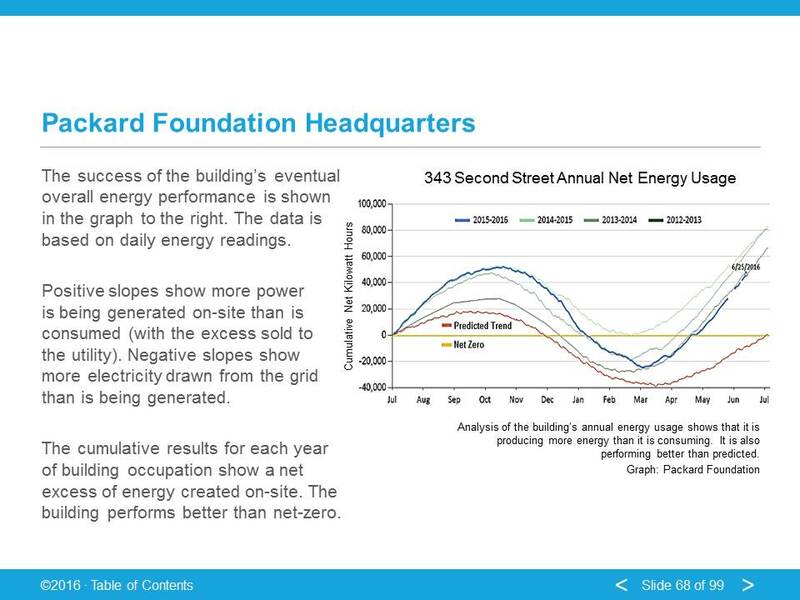 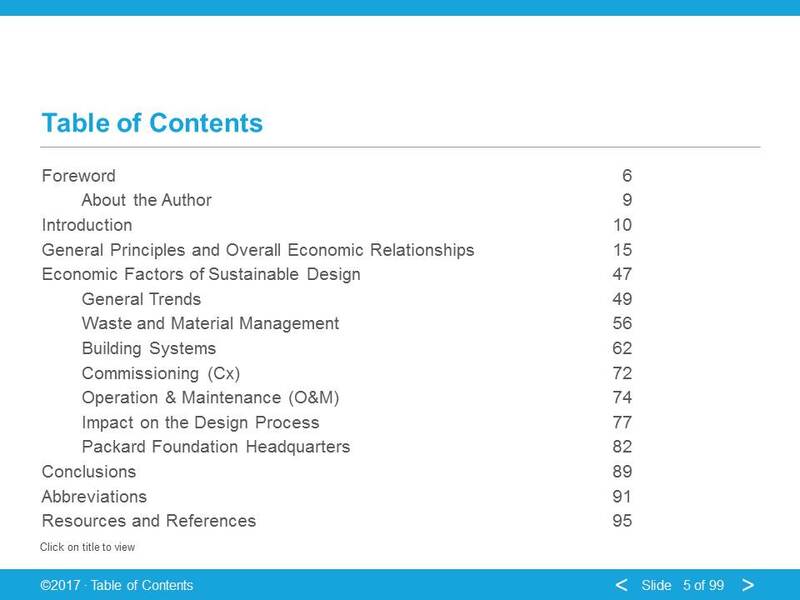 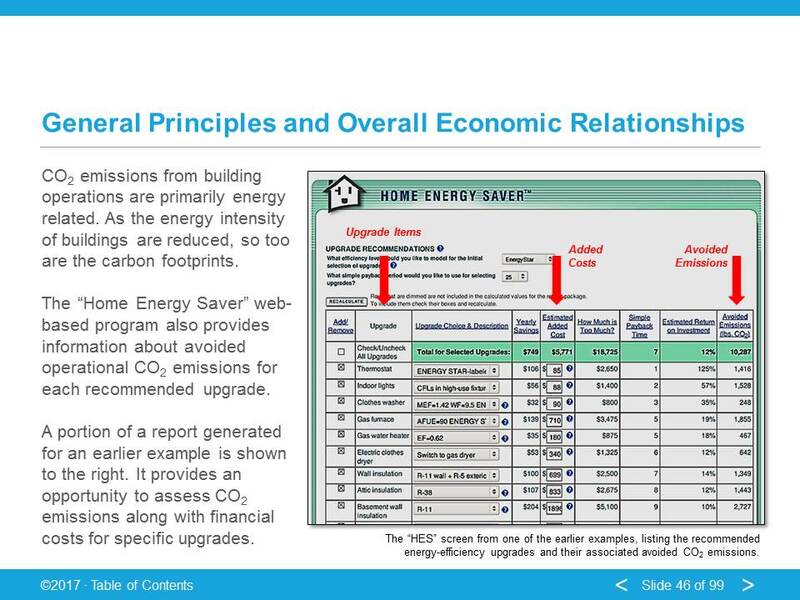 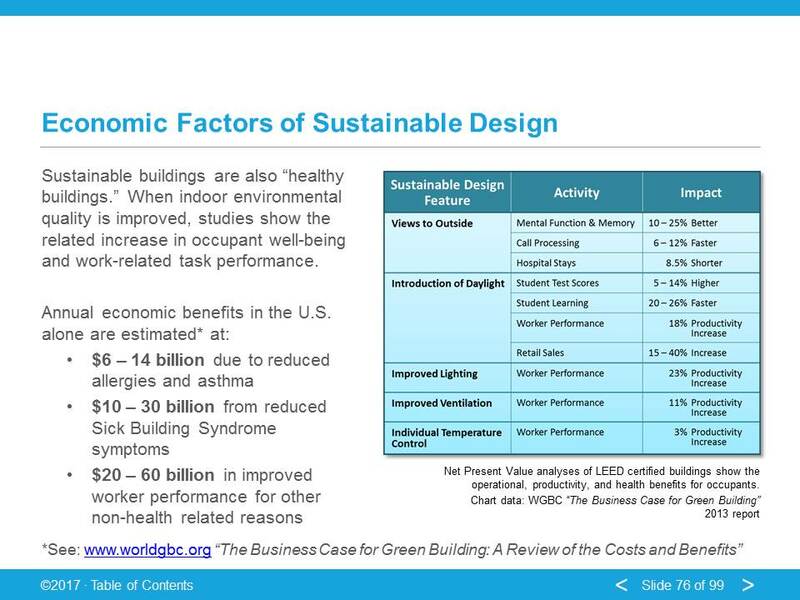 The courses are part of the Mini-Monograph "Sustainable Design" series presented by AEC Daily / NCARB. 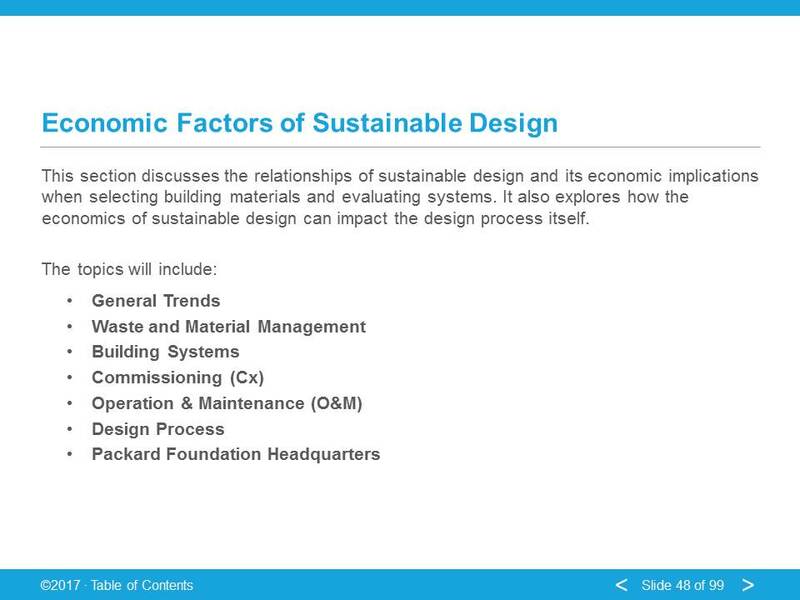 The series was developed with Stephanie Vierra of Vierra Design & Education Services. 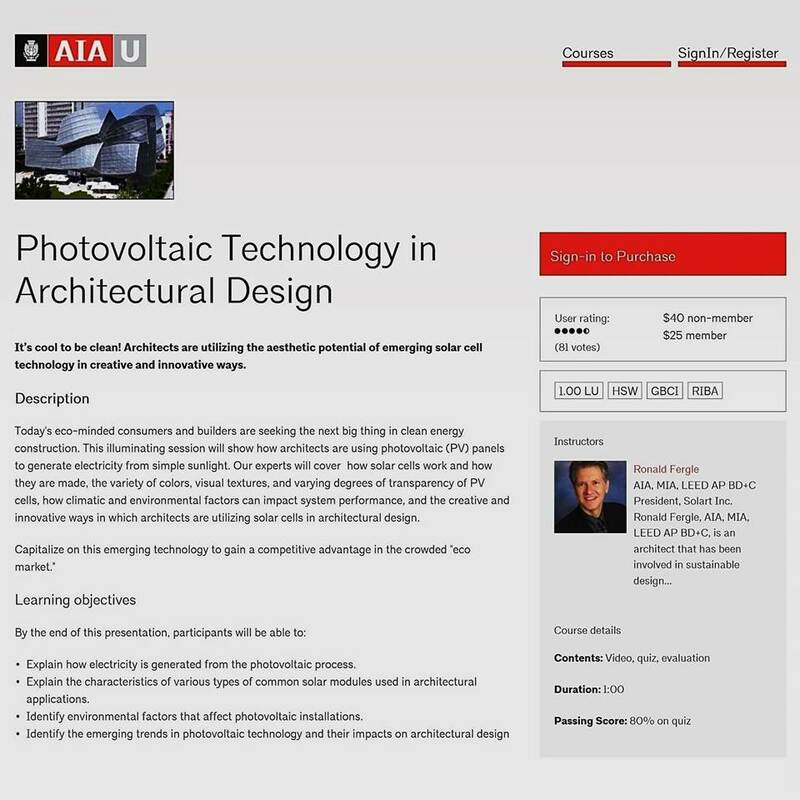 The "Photovoltaic Technology in Architectural Design" seminar from the 2016 AIA National Convention in Philadelphia was selected by AIAU to become an online continuing education course. 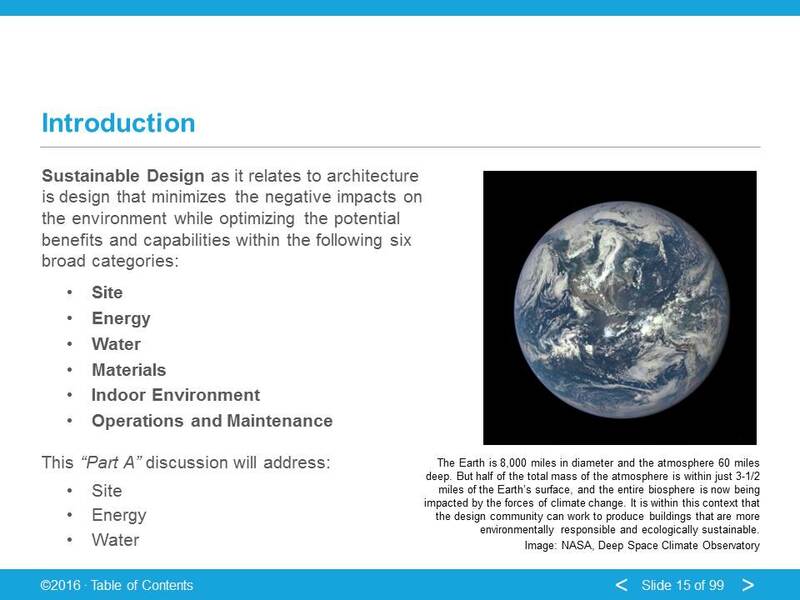 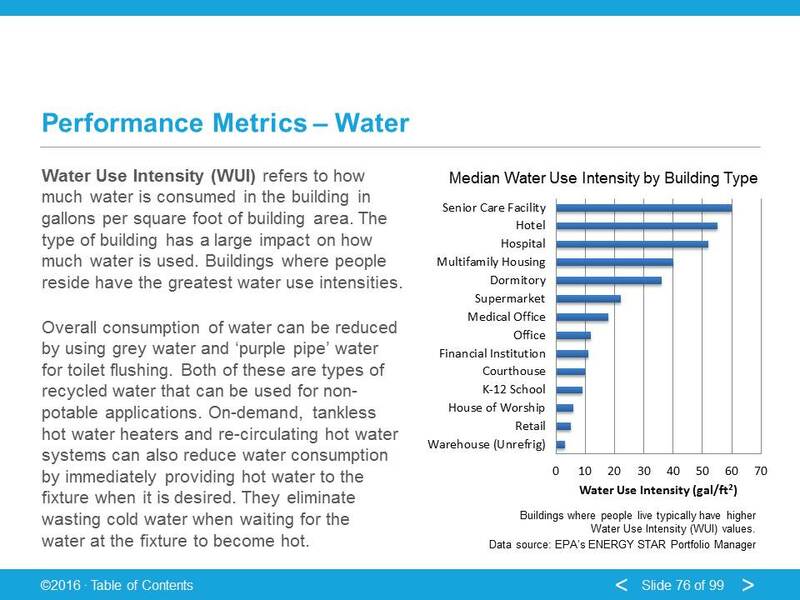 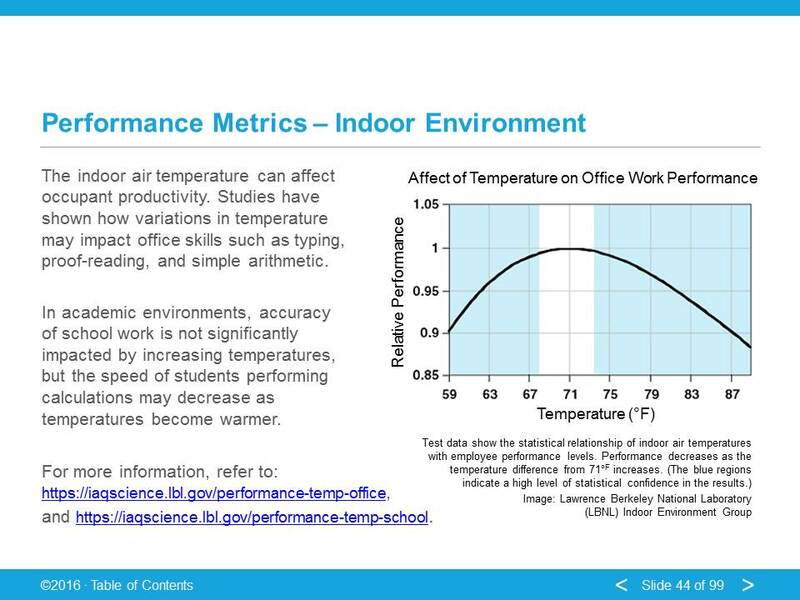 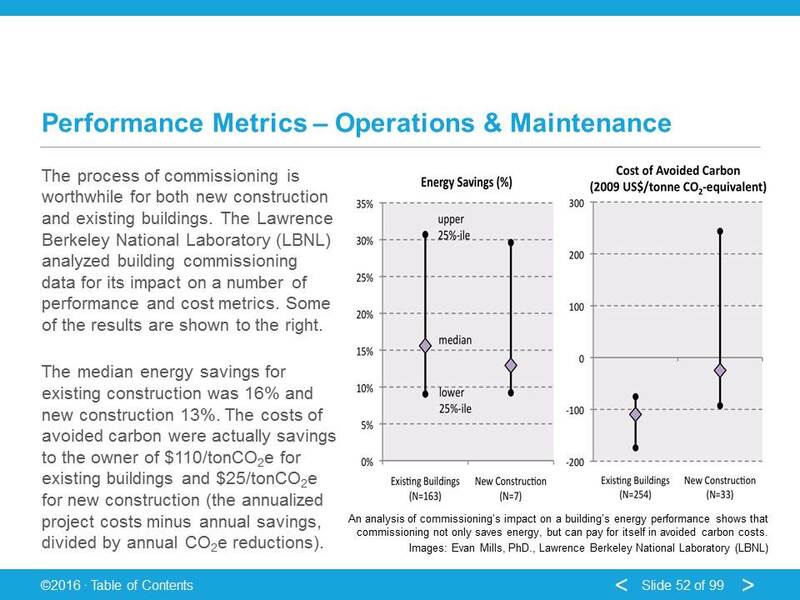 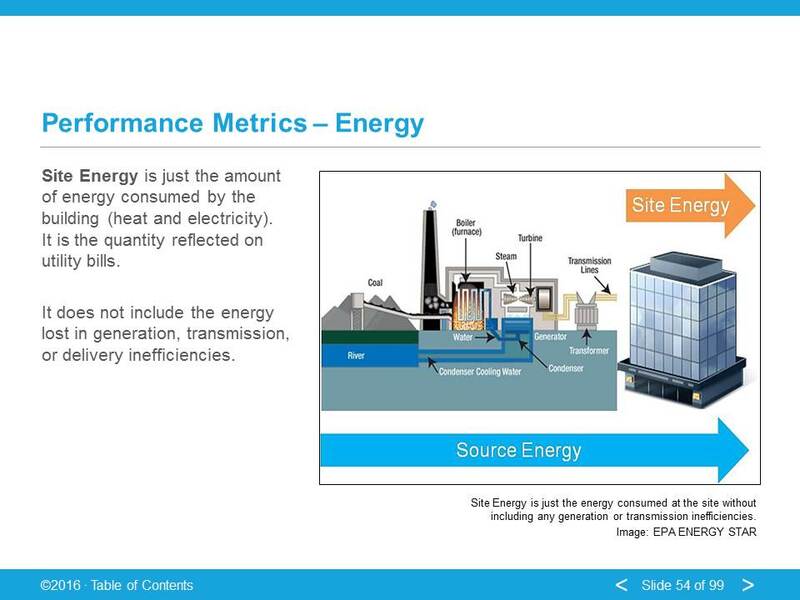 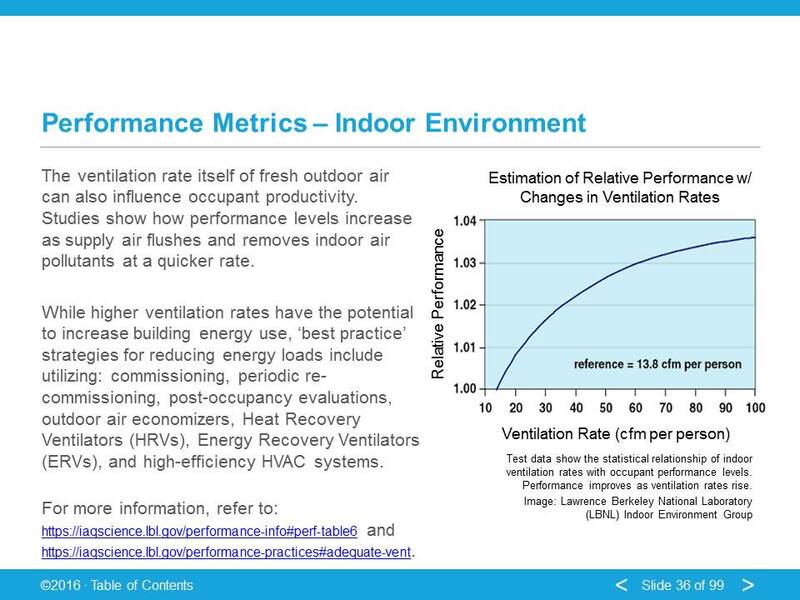 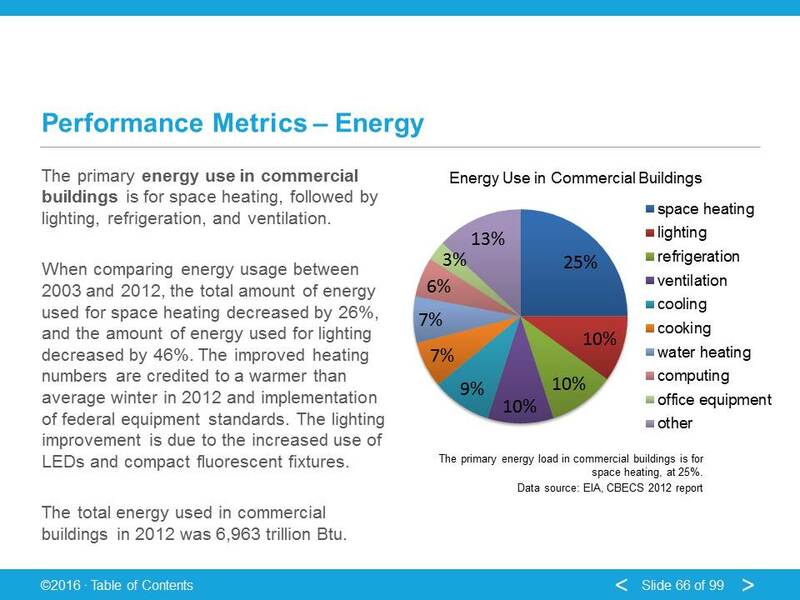 The course qualifies for 1.00 AIA-HSW / GBCI / RIBA learning units, and is available at https://aiau.aia.org/courses. 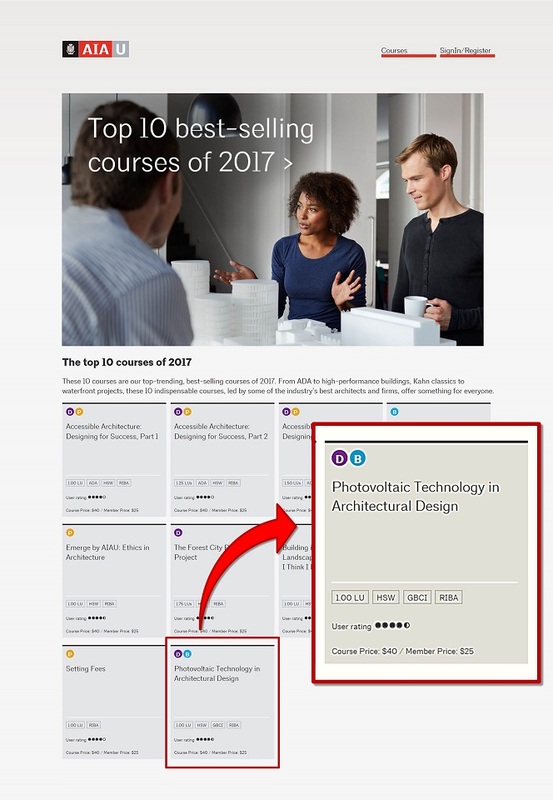 The course was selected as a "Crowd-favorite," Top-Ten Course of 2017.